This project is located on Tucannon Road from mile post 12.9 to mile post 15.4. The road will be recycled-in-pace and widened, cement will be added for stabilization, and new pavement will be placed. The project will correct horizontal curves. The bridge rail for three bridges will be upgraded and proper end terminals will be installed. 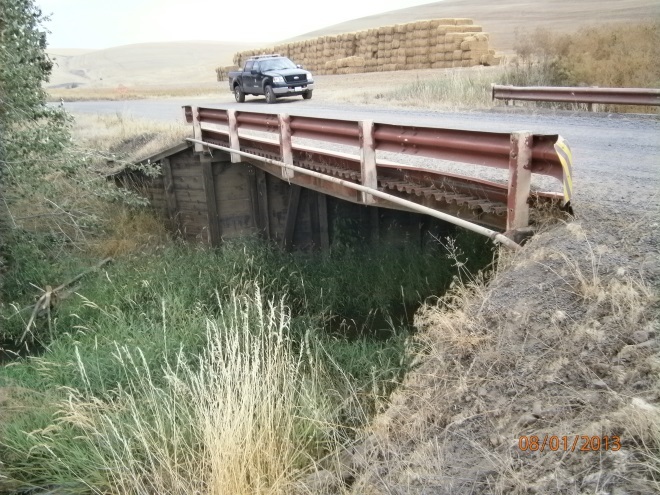 The existing culvert at mile post 14.7 will be replaced with a box culvert. 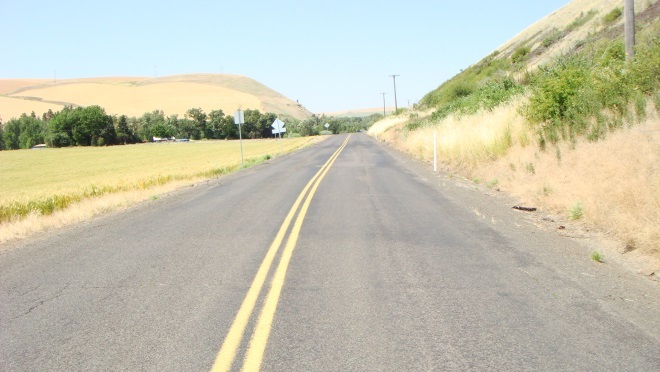 This project is located on South Touchet Road from mile post 0.16 to mile post 1.65. The road will be recycled-in-pace and widened, cement will be added for stabilization, and new pavement will be placed. The intersections at Harding Road and Robinette Road will be realigned to be 90 degree intersections with South Touchet Road. 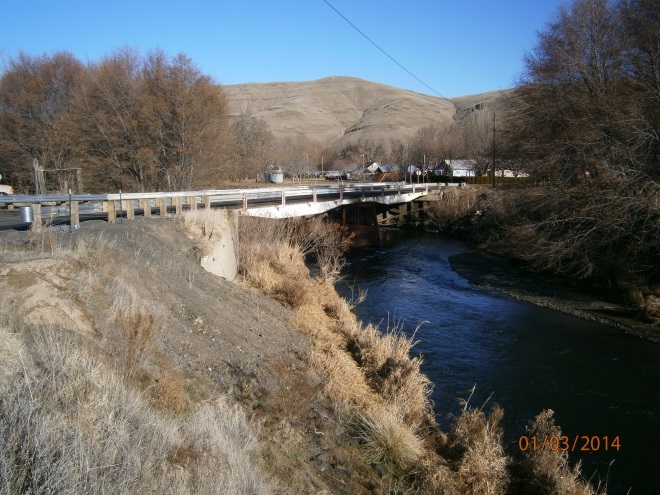 This project is located on Whiskey Creek Road from mile post 0.6 to mile post 0.8. The pro ject will replace the existing Neace Bridge. The project will also improve the approach roadway and extend the pavement past the bridge. 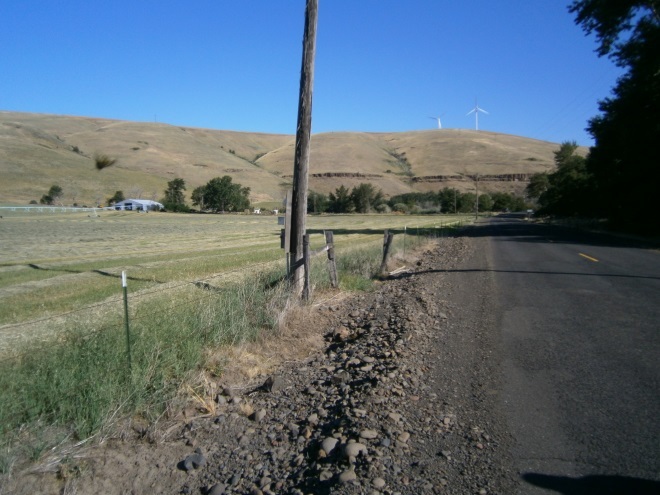 This project is located on Lower Hogeye Road from mile post 0.0 to mile post 2.5. The road will be recycled-in-pace and widened, cement will be added for stabilization, and new pavement will be placed. Safety will be improved by the installation of new guardrail as needed. This project is located on Rose Gulch Road from mile post 0.0 to mile post 0.4. This project will replace the existing Vernon Smith Bridge and the approach roadway. 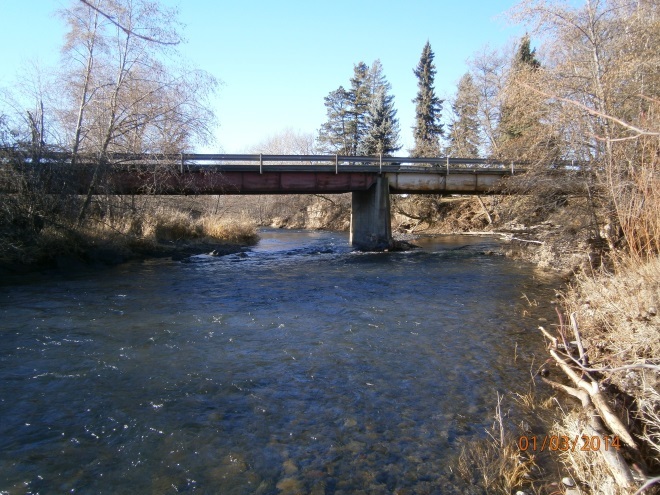 This project is located on Kellogg Hollow Road from mile post 13.0 to mile post 13.2. This project will replace the existing Starbuck Bridge and the approach roadway.